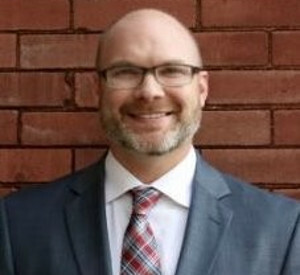 Kurt current leads the Stericycle Communications Solutions team that focuses in on our strategic clients in North America. His team works with clients on patient engagement solutions that revolve around the patient appointment – with both automated and traditional call center approach – bringing together a unique solution to healthcare. Prior to joining Stericycle, Kurt led multiple disciplines for InQuicker, an online patient scheduling solution (which Stericycle purchased in 2015). Kurt brings a unique perspective to today’s healthcare working with the largest healthcare systems in the US and helping them solve problems to put the consumer first in all of their initiatives.